While sipping on a delectable Mind Over Matcha smoothie from Booster Juice, a friend asked me “what kind of booster did you get?” It then dawned on me that I have not been given the “booster” option by a Booster Juice employee for years. 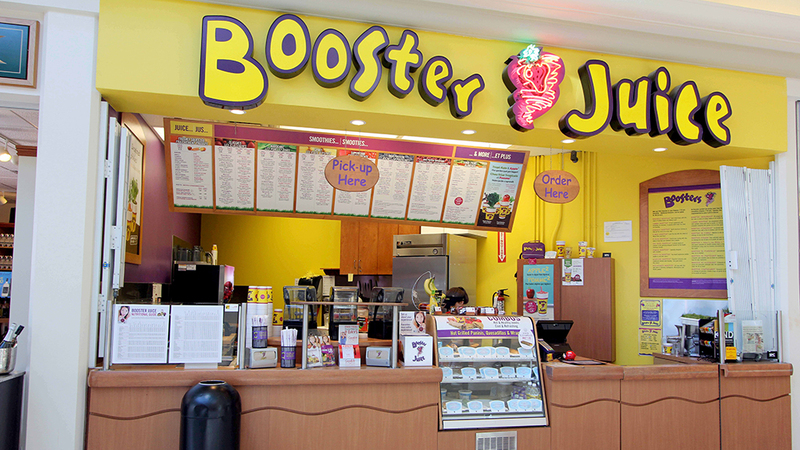 In fact, I had forgotten that Booster Juice had boosters all together. What the hell, Booster Juice? I’m not too disappointed thinking that what used to be such a major selling point is not just automatically offered to customers. But wasn’t the booster the entire point of “Booster” Juice? Following Hannah’s comment, if you get any smoothie (snack size or the regular) from the power, protein and protein superfood categories (such as your mind over matcha), you don’t get any free booster because these smoothies already come with boosters in them. I would like to add that only when ordering a regular size smoothie do you receive the free Booster in your drink. If you have been purchasing a snack size smoothie, then the employee’s have no need to ask which booster you would like.